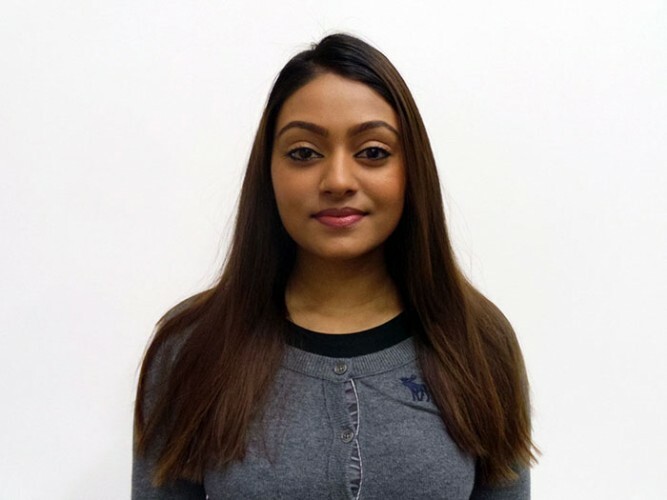 Automation specialist Kinesys strengthens its marketing team with the appointment of Nisha Suthar (pictured) as marketing and communications assistant. In her new role, Nisha will be responsible for strategic communications - developing media relations, external communications and launching a new social media strategy for 2013. Nisha has previously worked as a marketer for a leading publication, MoneyWeek Ltd and prior to that has a journalistic background which includes working at BBC Local London News. Cristiano Giavedoni, director of marketing and business says: "The creation of a dedicated communications role is a direct consequence of the continuing growth of Kinesys and our wish to increase brand awareness. Nisha is a pleasure to work with and has already begun providing a fresh look at our communications strategy." Nisha adds: "I am excited to join the Kinesys team at this opportune time. The company is expanding fast and I look forward to working towards their brand development. A key aspect of this role will be interacting with users, systems owners and the market in general through social networks."